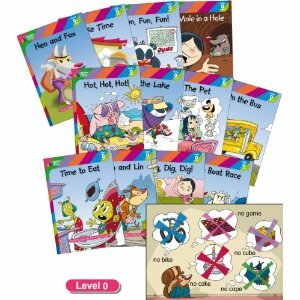 Now I’m Reading is a phonics program consisting of five levels of books, from pre-reading to independent. The books come in packs of 10 in a durable and attractive binder. Books can be read as a set or taken out to be read individually. 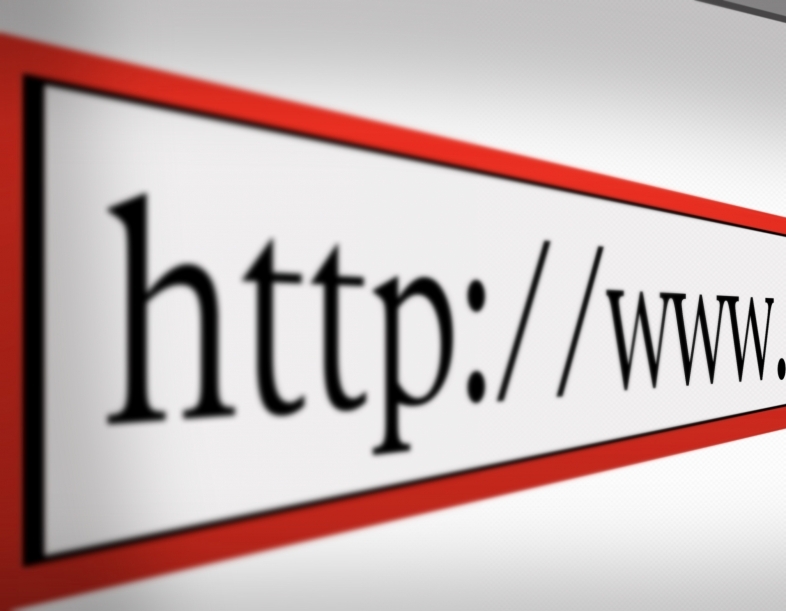 The official website contains lots of information about the series, as well as downloadable activities. Like Bob Books, this is also a great value option. One set is just over 1300 yen from Amazon.jp, making individual books cost about 130 yen. The production values are better than Bob Books: the binders are excellent and the books are printed in colour on thicker paper. The illustrations are also very attractive. On the whole, I am quite a fan. While they are not as good as Jelly and Bean (mainly because of how the phonics stories are constructed), they are much cheaper and clearly better than similar products in the same price range. 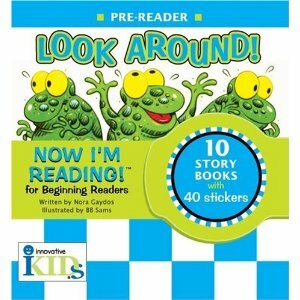 If nothing else I really recommend the pre-reader level as really cheap story books. Has anyone else used Now I’m Reading? Bob Books are a great low-cost option for schools that want to start phonics practice with students but don’t have the funds available for more extensive purchases. The newest version consists of five sets (each containing twelve books), which are available from Amazon.co.jp for just over 1200 yen. As this works out at just over 100 yen per book, they are excellent value for money. There are also older versions that contain similar books in slightly different configurations with different names. We bought our Bob’s Books quite a few years ago, and used them until we found Follifoot Farm. We haven’t really used them since. In short, these are a cheap and relatively effective option. They are certainly better than nothing, but they are not in the same league as Follifoot Farm. If you can’t afford anything else, they will at least get your students reading. 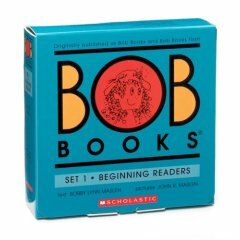 Anyone else use Bob Books?